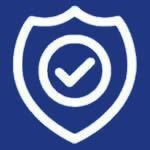 We offer a professional courier service based in Hinckley, Leicester. Delivering cargo throughout the UK & Europe. From letters to pallets, we promise a fast & reliable delivery at an affordable price. We work on behalf of several different clients from the NHS to racing teams. 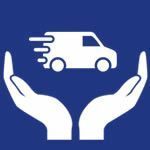 Each business is different which is why we offer a protected courier service for fragile items. We will also guarantee that your goods get to their destination on time, every time. There are 300 million barefoot children worldwide. 58 million children worldwide are not in school. 29 million of these are because they do not have the means. In many countries, you cannot go to school without a pair of shoes. Being local Hinckley Couriers, We delivered an incredible 528 pairs donated by Burbage Junior School to Sal’s Shoes in London for FREE. 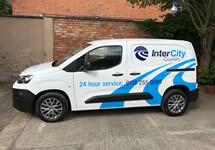 Inter-City Couriers in Hinckley specialise in rapid response, direct deliveries throughout the UK and Europe. 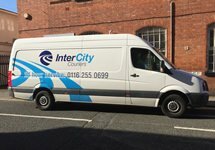 Since we began trading in 2003 we have run our business according to the highest principles of courier service, reliability and trust, building a large portfolio of customers who know that Inter-City Couriers is a name they can rely upon. 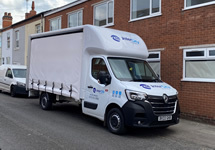 Same day courier service conveniently situated in Leicester, in the heart of the Midlands, giving us easy access to the M1 and M6 corridors and we are also a member of a national courier network allowing us to collect and deliver from any point of the UK or Europe at a moments notice. Your consignment will be collected within 1 hour of booking confirmation (circumstances permitting). Your parcel delivery is important to us. We understand the necessity to get your delivery completed the SAME DAY and on time. 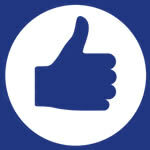 We will keep you up to speed with your consignments journey as part of our service.